ISLAMABAD, Jan 20 (APP):Former Pakistan cricket team captain Ramiz Raja Sunday said the more work can be done to improve the standard of cricket pitches in South Africa. 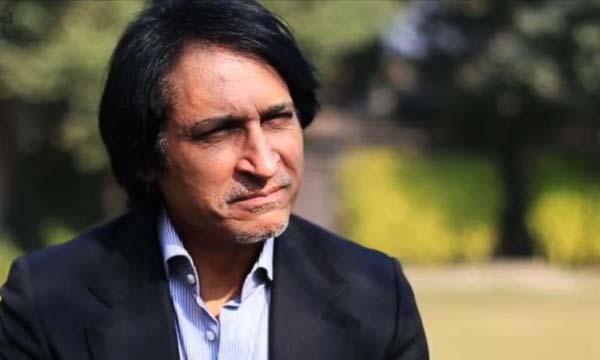 Ramiz, now a TV commentator, expressed this in an interview to private news channel, after Pakistan’s recent 3-0 Test series defeat to the Proteas in their backyard, Radio Pakistan reported. when asked to comment on the pitches’ matter. Ramiz believes that improved pitches would also be advantageous for the South African batsmen.